Hey, y’all! This is my first time promoting something like this on my site, but I have to keep you guys in the know about what I’m up to. 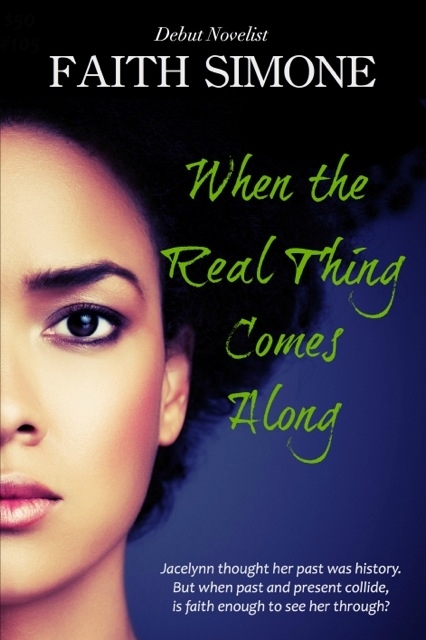 In the very near future I’ll be co-presenting a writing workshop here in Memphis. 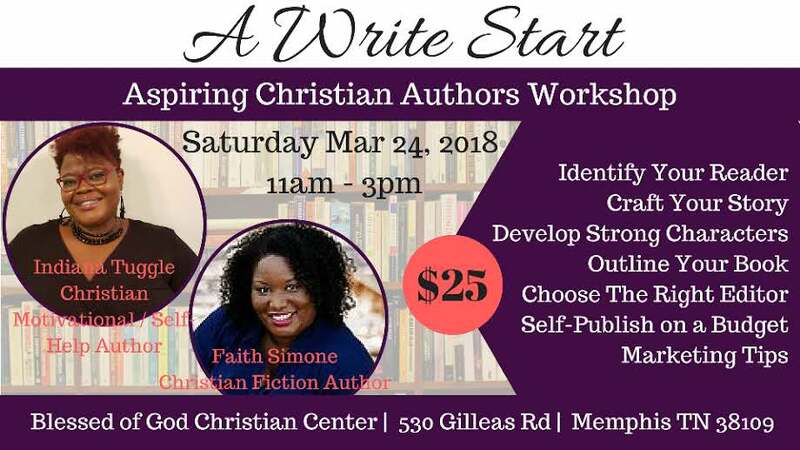 My partner for this event is fellow author Indianna Tuggle and we’ll be walking aspiring Christian authors through the process of writing and publishing their first book. So if this sounds like something you’re interested in, check out the flyer below. P.S. In the future, I’m thinking of hosting a free meet and greet type of event. Stay tuned for deets about that! Ms. Faith this is an excellent idea. I just want to say thank you for the information that you share with your readers. I pray God’s continued blessing on you and your ministry In the written word.